Years ago, my Auntie Chung was telling me how easy it was to make Thai iced tea. She had worked in an Asian restaurant and one of the most popular items on the entire menu was Thai iced tea. She proceeded to tell me exactly how to make it and how profitable it was for restaurants to make Thai iced tea. 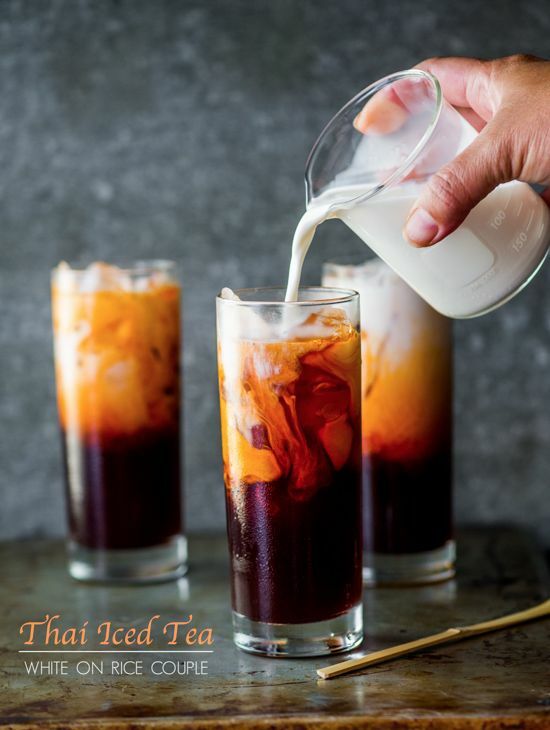 I didn’t care too much about the profitability of Thai iced tea, but rather, more interested on how easily it was made and why we didn’t make it more often.